PlayStation 3 turns 5 years old and what better gift you can buy for it than a highly critically acclaimed game like The Elder Scrolls V: Skyrim? PS3 has come a long way, faced many struggles and now when we look at it, the console has arguably one of the best libraries ever! Sales wise it is neck and neck with the Xbox 360 and that’s not a bad achievement at all, considering it came out a year later. 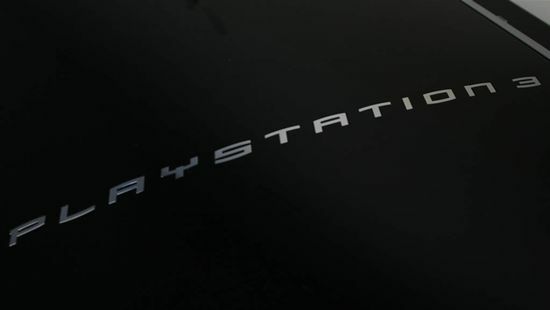 PS3 was released on November 11th in Japan and November 17th in the US. It was released in EU on March 23rd and EU is one of the best markets for it. Cheers, PS3. You are one hell of a console.